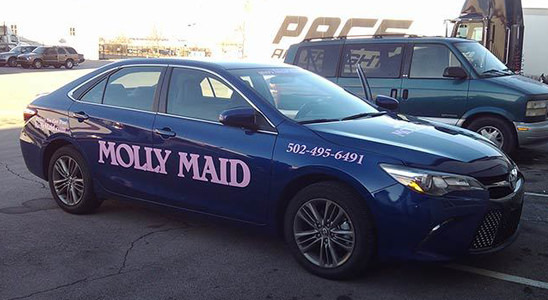 Vehicle wraps are a valuable way to spread your branding awareness to a wide audience. 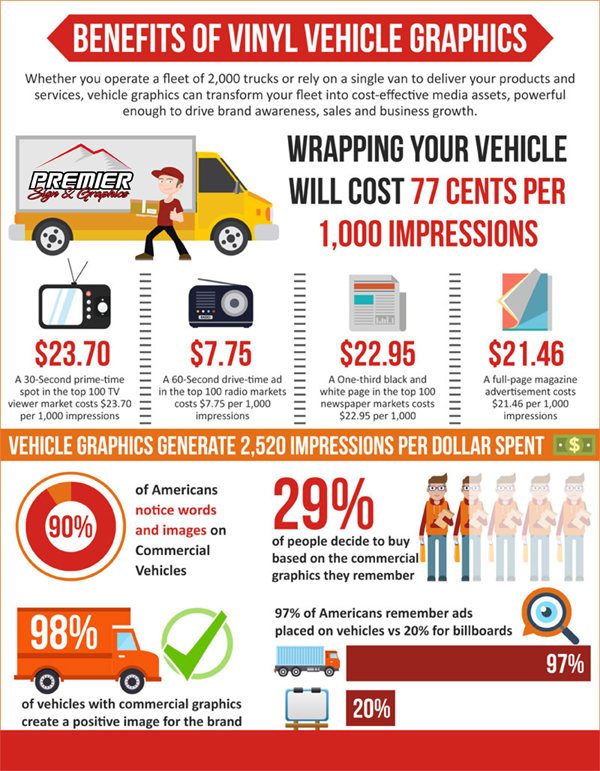 Just think of the number of impressions your vehicle could provide! 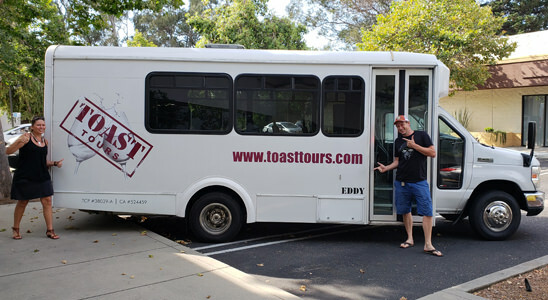 Mobile advertising is an affordable, high-performing advertising medium. 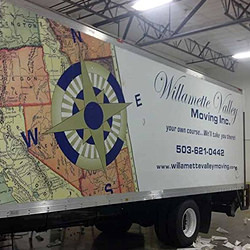 Vehicle wraps reach a huge audience and look great when applied to cars, as well as business equipment like box trucks, minivans, construction vehicles and trailers. 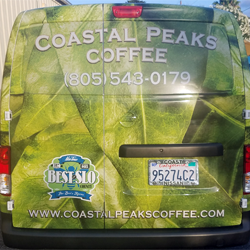 Full Wraps – Give you room to include all business information and helps your vehicle stand out on the highway or in a parking lot. 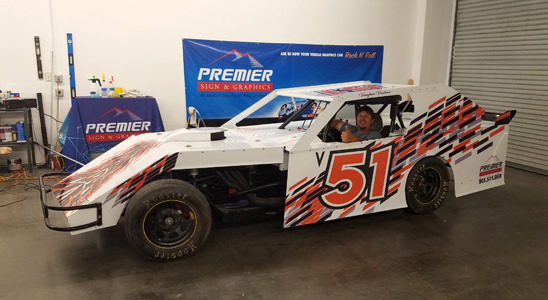 Partial Wraps – Incorporate the base color of your vehicle into the design of the wrap. 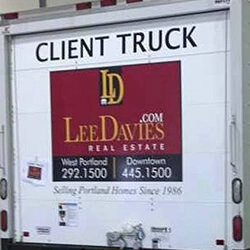 Fleet Wraps – Look similar on cars, trucks, vans and even construction equipment. 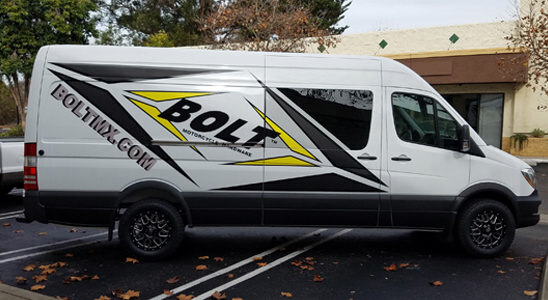 With decals and vinyl lettering you can customize the look of a company vehicle at low cost and fast turnaround. 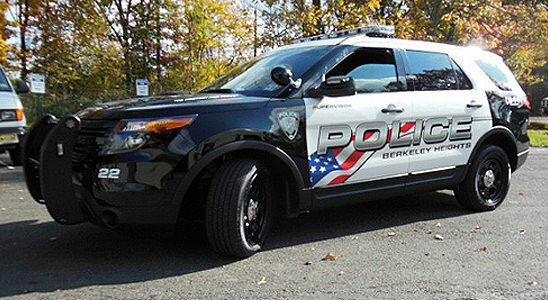 We offer many design and color options when it comes to auto decals. 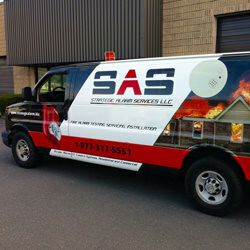 In addition, if you have your own logo or artwork, we can utilize it in the creation of a custom design. 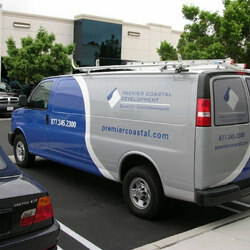 Delivery Services – Information on a vehicle makes your firm look more professional and provides marketing opportunities. 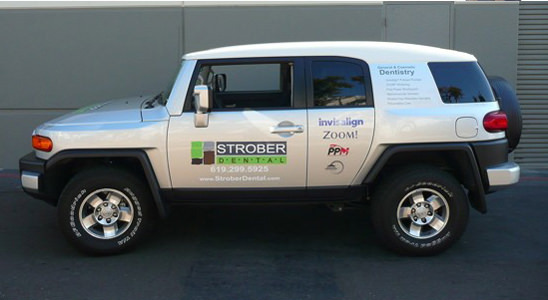 Small Businesses – Often have a small marketing budget, adding signage vehicle is an affordable way to advertise. Taxi and Ride-share Providers – Can stand out from the competition by giving your vehicle a professional edge. 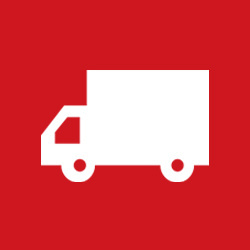 Look similar on cars, trucks, vans and even construction equipment.